Why choose us as your vets? Fluid build up on legs, stomach and around the sheath. Worm all horses late autumn/early winter with a wormer that targets small redworm and the encysted stages. Moxidectin wormers e.g or Fenbendazole wormers e.g Panacur 5 day guard are ideal. These are available to buy from the practice. Follow a worm egg count protocol with worm egg count analysis carried out in spring and summer to ensure only those with significant burdens are wormed to stop resistant populations building up. We offer this at the clinic so get in touch if you would like to know more. Good grazing management - rotate paddocks, don’t overstock and poo pick as often as possible. Ensure your wormer doses are correct - we have a weigh bridge here at the clinic, and are happy for anyone to book in to use it, this is important to ensure you have an accurate weight for your horse and you can dose accordingly. Avoid using the same class of wormer year after year, not actually as easy to do as it is to say!! 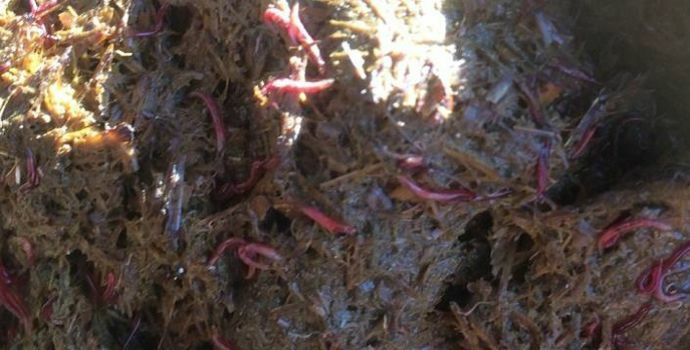 The header image shows Cyathostome worms found in the droppings of a rescue horse. He has now made a full recovery and lives with one of our vets! Image property of Nantwich Equine Vets.